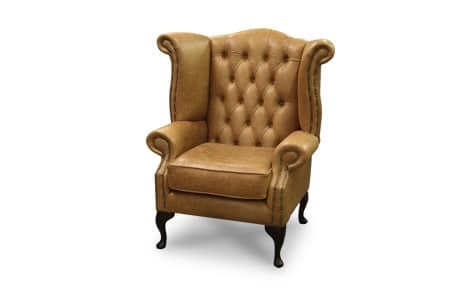 Add luxury with the Cambridge Chesterfield Queen Anne Chair. 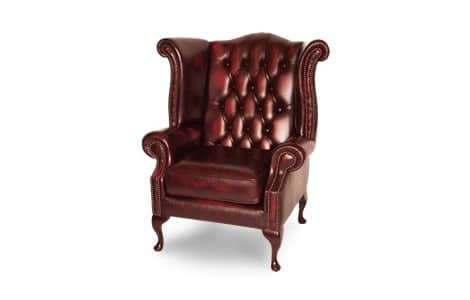 Traditional design with buttoned detail and high back, there are many leather styles and colours to choose from. 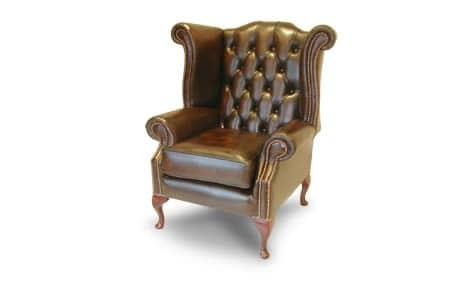 This piece of Chesterfield furniture looks elegant in many different settings and becomes more sumptuous and comfortable with age.